We are very proud that last week, two of our students represented Lockwood at the very first Central MO EdCamp in Warrensburg. 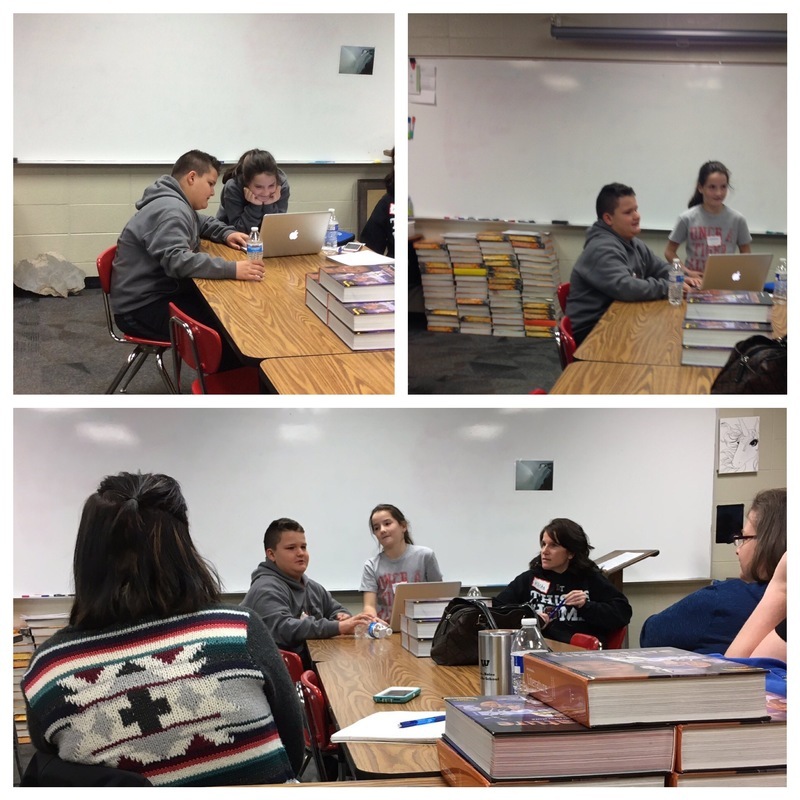 On Saturday, February 25, Kale and Leighton Rader facilitated a session called “School Through the Kids’ Eyes.” They discussed, asked questions, and fielded responses of the teachers in attendance. Among many topics discussed were the school’s technology program, flexible seating, RTI, and guidance and counseling. We are very proud that Kale and Leighton could represent the school so well and that our teachers have made such an impact that our students were able to share their understanding with adults!